The Samsung Galaxy S10 and Galaxy S10+ are expected to soon enough, and that means that we’re seeing some pretty great concepts of what the device is expected to look like. The big change this year is sure to be the Infinity-O display, one that doesn’t have a notch but instead has a hole where the front-facing camera will live. That’s undoubtedly the biggest feature that concepts are leaning on, as you might expect. The latest concept to catch our eye is from YouTube channel ConceptsiPhone, and once you get beyond the irony of that, it’s actually well worth a watch. Perhaps because of the channel that is sharing it, the video does feel more like an iPhone ad than anything Samsung is known to produce, but the phone is the most important thing and it looks great. 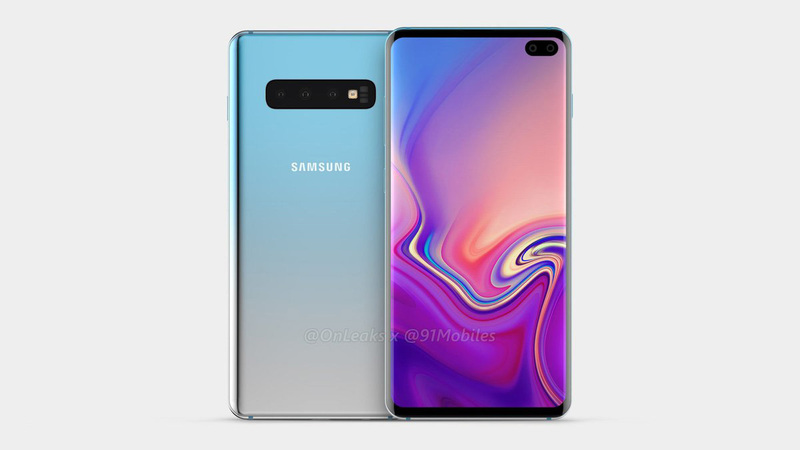 If this is indeed anything like what the Galaxy S10 looks like when it ships, people are likely to be pretty happy. Happy, that is, apart from one thing – the lack of a headphone jack. Samsung has been vocal about its inclusion of such a jack on its phones with many other manufacturers ditching it, and has been poking Apple in particular for years. Whether the Galaxy S10 actually ships with or without a headphone jack remains to be seen, but the rest of the phone in this concept video looks pretty great. Imagine a refined Galaxy S9 with a hole in the screen and you won’t be too far off. Be sure to check the full video out for yourselves to see what we mean. That video was horrible, it barely even showed what the phone looks like much less it’s features. Click bait. Wack video, wack article, wack phone.